I'm an experienced fisherman and will help you reel in a big one! Here's a photo of me with my father and a nice catch. "Pilo was a fantastic tour guide! His boat was in great condition, was properly equipped, had a large canopy for shade and was outfitted with a cooler full of water, beer and pop. 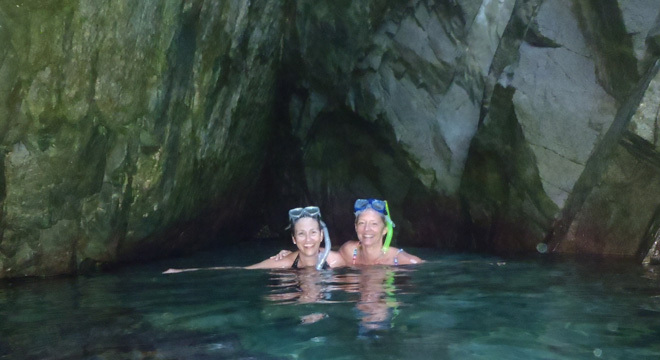 Pilo was eager to please and went the extra mile"
Hutulco's bays have some amazing places for snorkeling. I'll snorkel with you and help you find the good stuff! 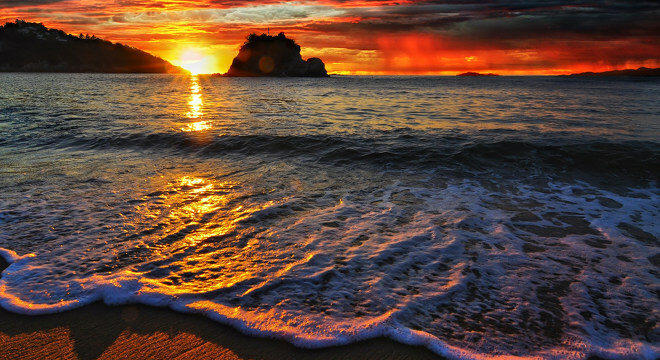 I was born and raised in Huatulco and know the area like the back of my hand. I would love to show it to you. 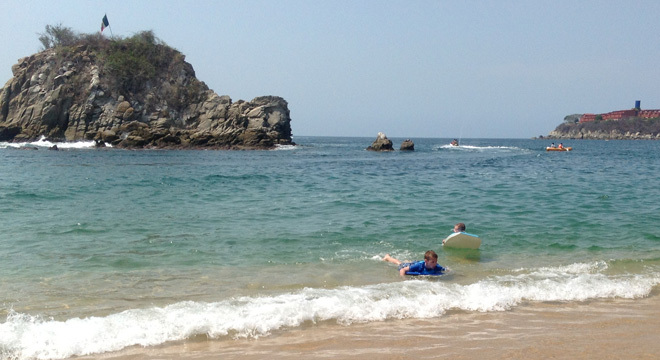 I'll show you around the 9 beautiful bays of Huatulco. Many are part of a national park and are protected and completely undeveloped. Saludos desde Bahias de Huatulco! 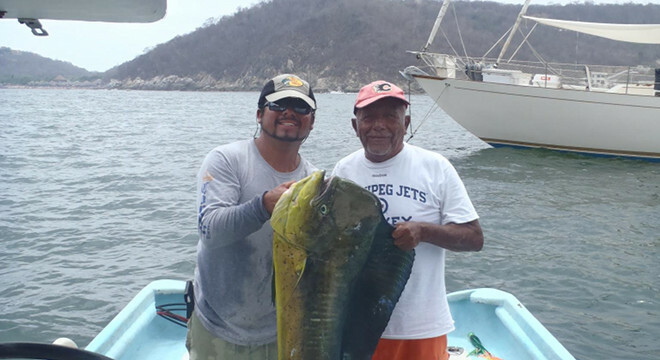 I'm a local tour guide born and raised in Huatulco and know the area like the back of my hand. I would love to take you on a tour of the area in one of my boats. One has room for groups of up to 10 people and the other has room for groups of 15 . I offer tours lasting from a few hours to tours that go all day. I will provide refreshments for you as we watch dolphins, sea turtles and even whales. We can stop at some of the many great snorkeling spots as we go. I'll be in the water with you as we find amazing undersea creatures. Hasta pronto! I am listed on TripAdvisor. If you've been on a tour with me, please write a review!